Updated 3D artwork gives this firm favourite a new lease of life, with a more modern and vibrant feel. 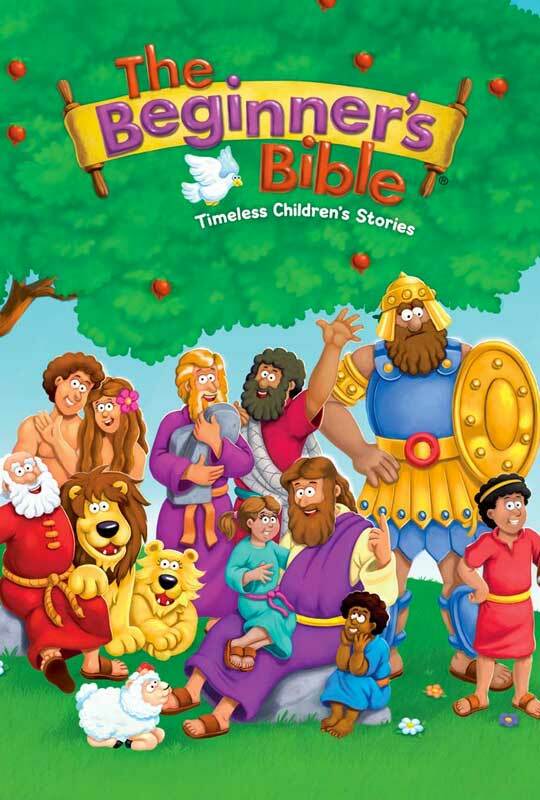 First created to tell favourite Bible stories in language children could easily understand, The Beginner’s Bible has become a treasured bestseller playing a pivotal role in the spiritual development of a generation of children, with over five million sold worldwide. With vibrant art and easy to read text, more than 90 favourite Bible stories come to life, making this a perfect starting point for children.